Children in Dreams of their Future Competences is an umbrella project. This is a multifaceted project, including private initiatives for developmental support as well as smaller interrelated action research projects. 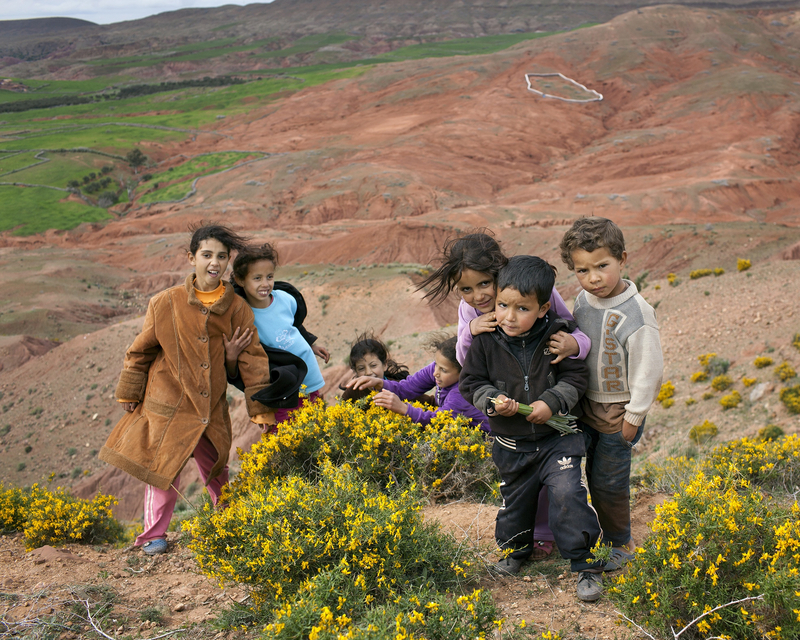 The project is dedicated to, and actively involves, the inhabitants in Ait Abdi, a small Berber village in the province of Alhaouz located in the High Atlas in Morocco. Development: To support the development of life conditions and competences of strategical importance for welfare and well being of children, young people and their families in Ait Abdi. Research: To use research as a strategical tool in supporting the developmental processes in Ait Abdi, and give inspiration to similar processes in other local villages in Al Haouz based on our practical and scientific results. The project started in Ait Abdi in 2009 as a small private initiative with economical support for repairing the roof and walls in the local school of Ait Abdi. In the beginning the project collaborated with Tidoukla, the local association for the people in Ait Abdi. Soon the project expanded and became an umbrella project for research-, cultural- and developmental activities involving institutions such as the Lillehammer University College and The Norwegian Academy of Music in Norway, The university of Cady Ayyad in Marrakech, Espace Provincial des Associations de developpement d´Alhaouz, the Regional Delegation of Education in Alhaouz and the Governor and his administration of the province Alhaouz. Today, after 9 years, some of the project´s activities are completed, while some will be completed soon. However, the project has not only launched activities with a time table for starting and ending points. It has also initiated chain-like developmental and cultural processes which continue “by them self” as rings on the water. To a certain degree we are thus talking about a “never-ending-project”. At one point or another, these type of never-ending-projects needs a preliminary summing up and evaluation. 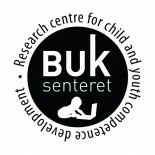 The project Children in dreams of their future competences has now reached this point. On Tuesday 27th of March 2018 we had a preliminary summing up and evaluation of the project in Ait Abdi in order to learn from the completed project-activities as well as from the processes which are still going on. For a historical summary of the projects activities and presentation of some preliminary results, please visit the following page!